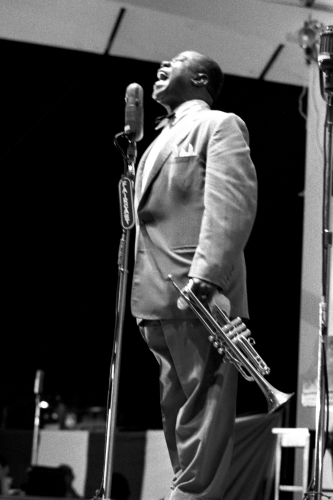 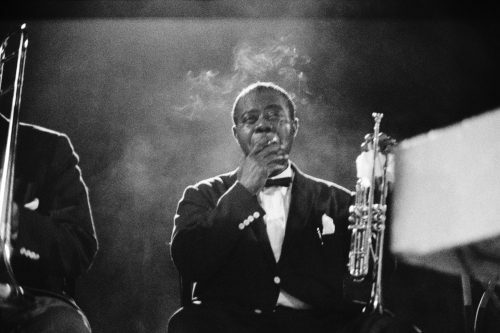 Ambassador Satchmo, the ‘Pops’ of improvisation, and undisputed king of the trumpet, Louis Armstrong’s incredible talent and distaste for the rules rejuvenated the language of jazz so beautifully that everybody wanted to speak it. 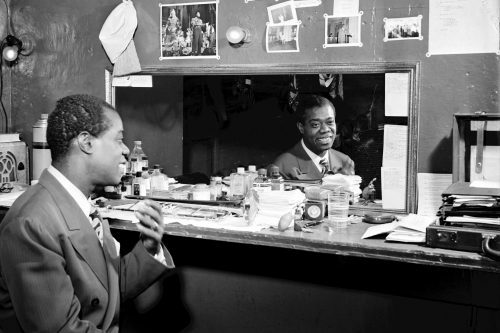 Hailing from humble beginnings in the ‘battlefield’ slums of New Orleans, Louis grew up hustling. 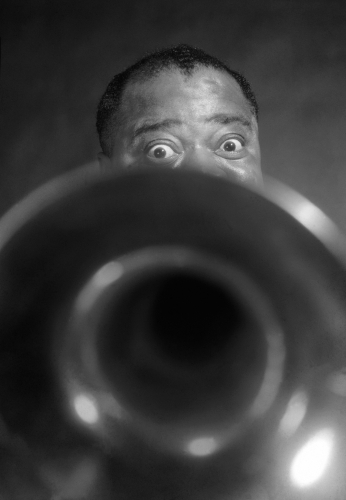 It was only after his run-in with the law and subsequent enrollment in Coloured Waif’s Home for Boys, where he first picked up the cornet and realised his talent for music. 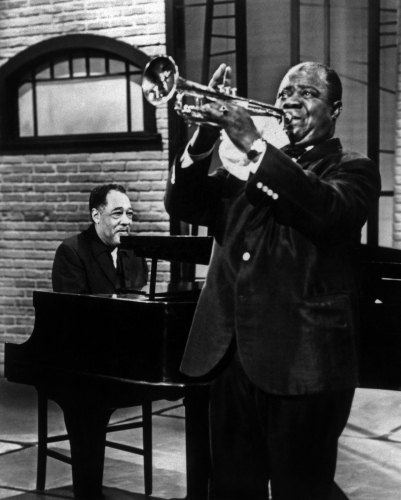 Whilst most might associate his voice with the sultry tones of “It’s a Wonderful World” or alongside such songsters as Bing Crosby and Ella Fitzgerald, Louis’ musical legacy started way before that. 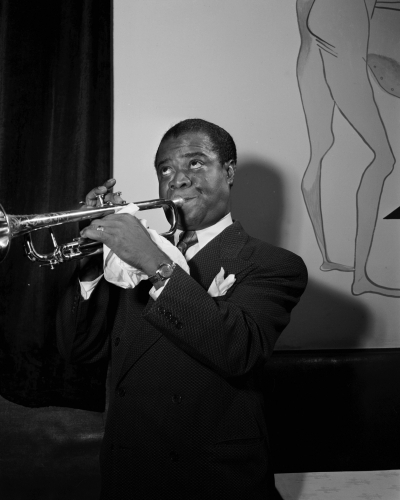 Though fast becoming a name to be reckoned with in his teen years, it was in the 1920’s that Louis truly rose to prominence. 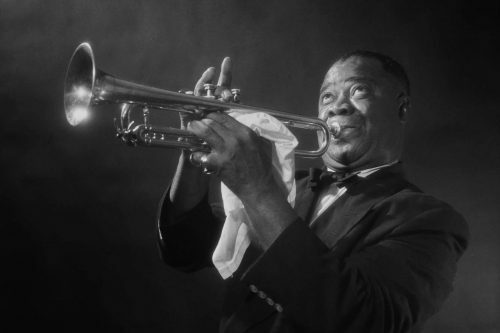 Moving from New Orleans to Chicago, he eventually founded the Hot Five, and began completely rewriting jazz history with stop-time solos on tunes such as “Cornet Chop Suey”. 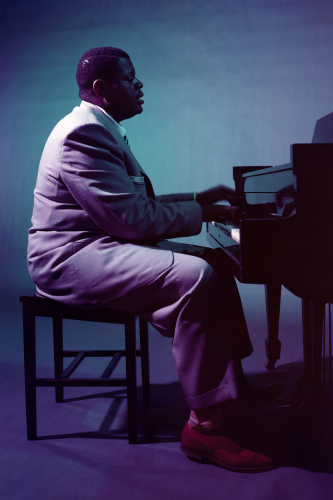 Five decades and many eras of Jazz later, Louis’ virtuosity, knack for improvisation and lack of inhibition plants him firmly as one of the godfathers of the modern genre, having paved the way for the jazz revolution.